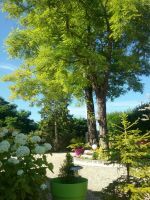 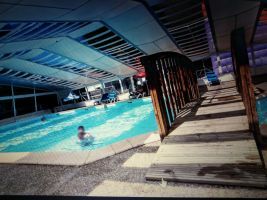 "Basic but comfortable with a very warm welcome - We stayed in the 2-person gite. 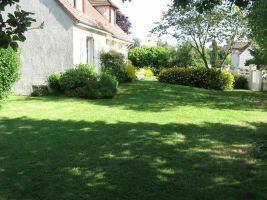 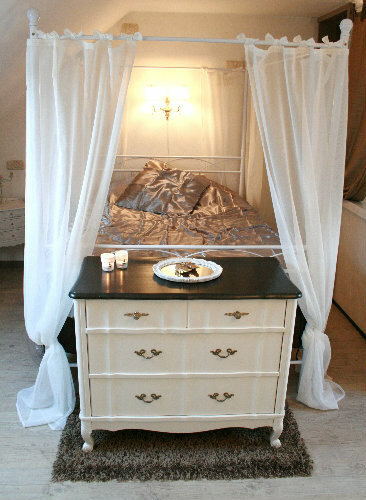 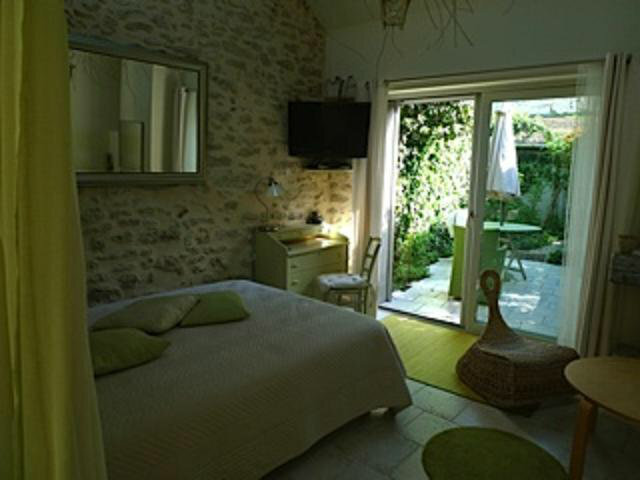 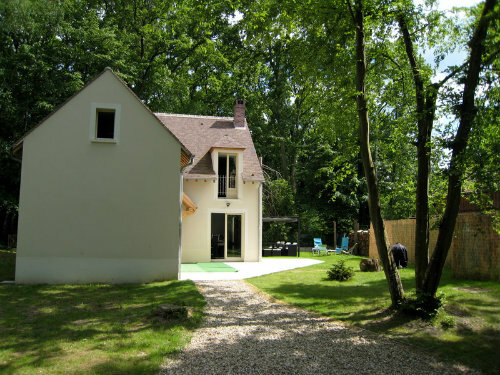 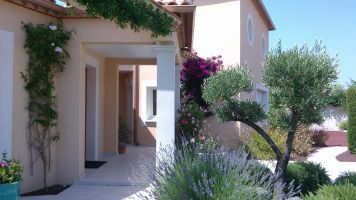 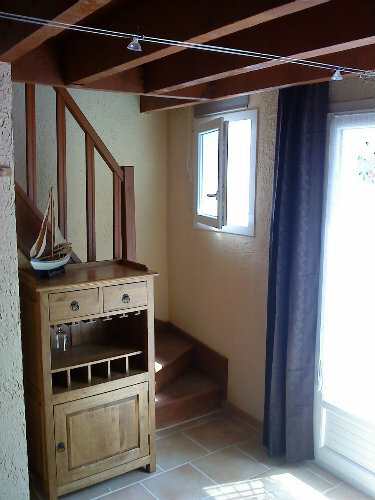 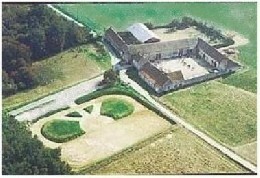 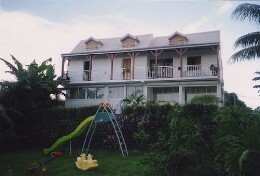 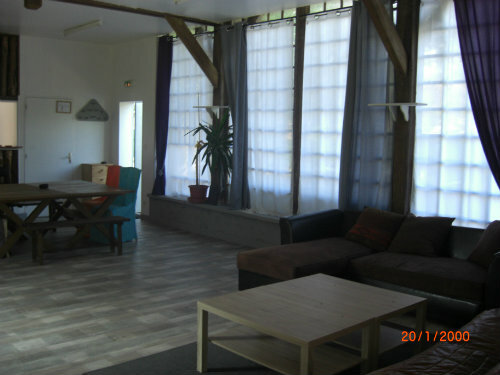 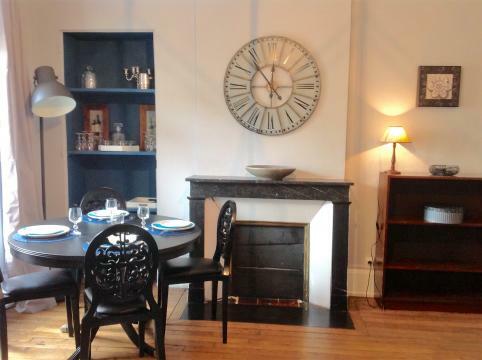 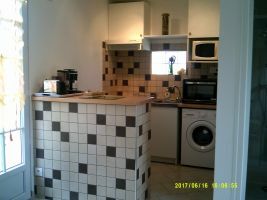 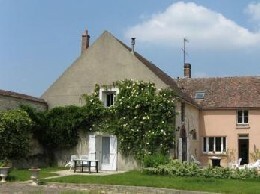 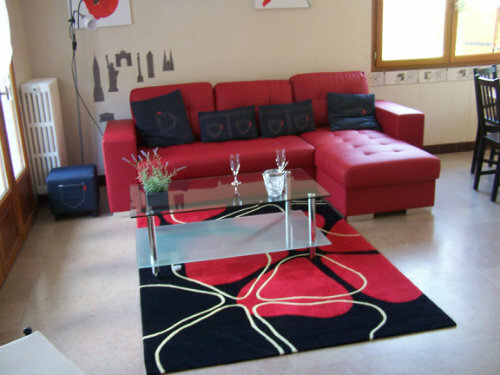 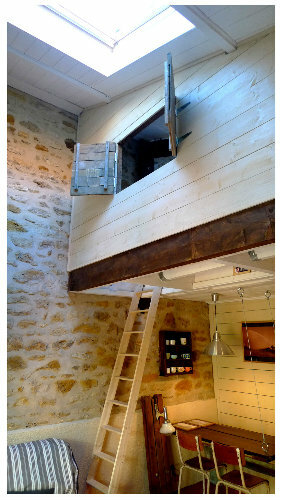 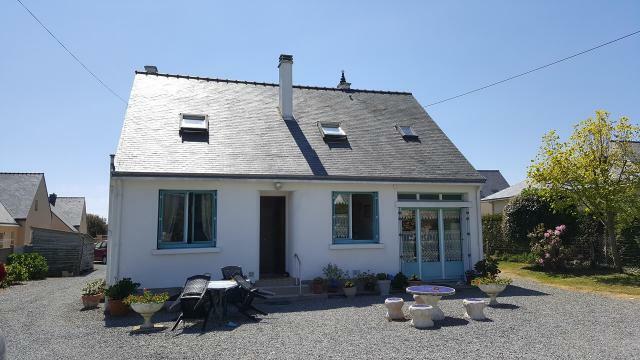 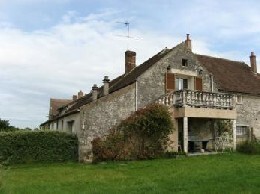 It's a very spacious gite with a good-sized bedroom with bathroom and living room/kitchen. 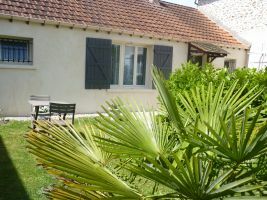 The kitchen is pretty basic (quite normal for a g..."
"Haras de la fontainne gites - We had a very pleasant stay, we were made to feel very welcome. 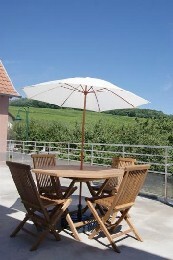 We were surrounded by peacefulness and felt very relaxed. 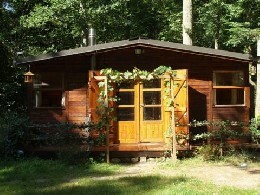 I would recommend it to any body. 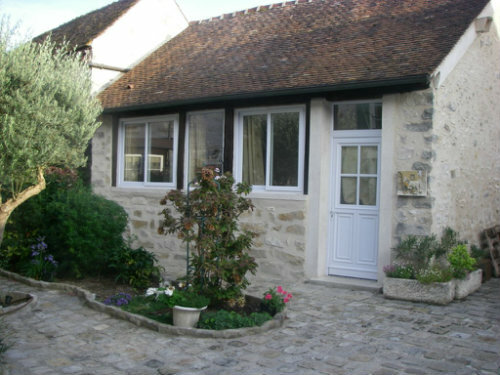 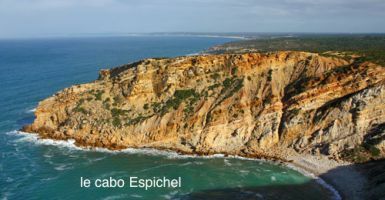 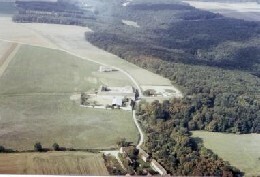 It was also very easy to get to Pari..."